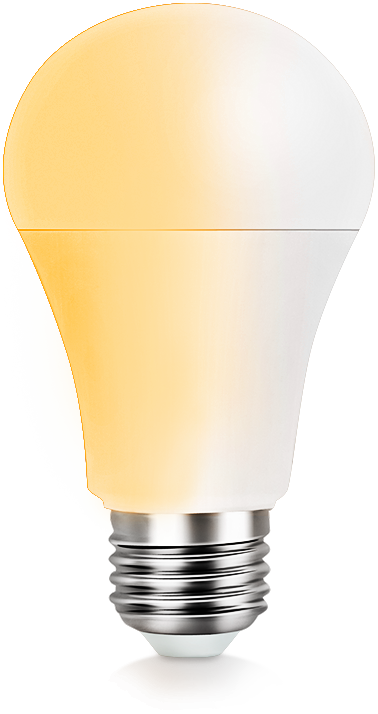 Discover the mystery of light, feel the charm of light and shadow, intelligent lighting share wonderful life to you. 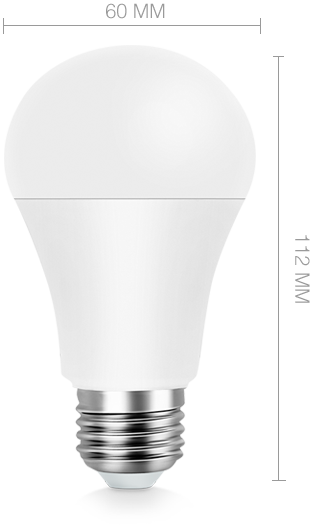 This lighting product is very fit for home, and can become an entry-level lighting choice for many families, inspiring and encouraging people to explore the beauty of light in their homes. 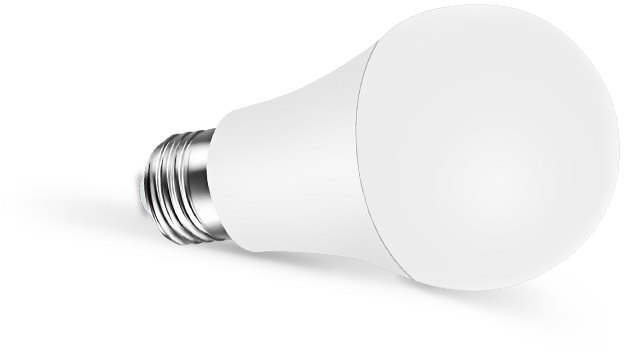 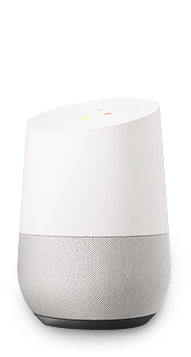 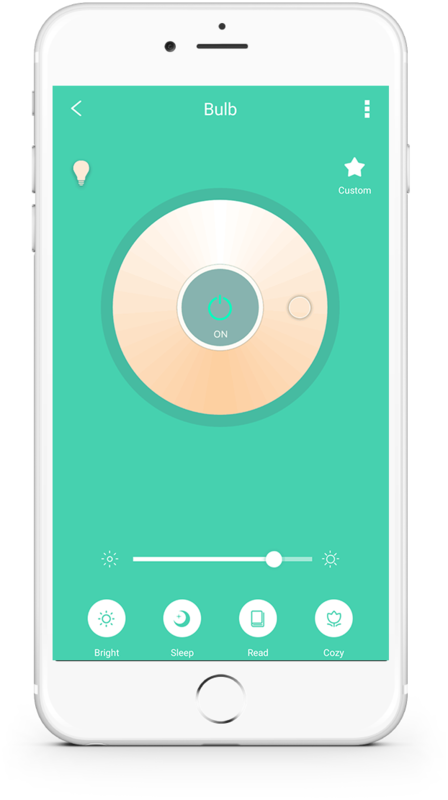 Google home, Amazon Alexa can be used to control bulb on off and adjust color temperature and brightness by voice.